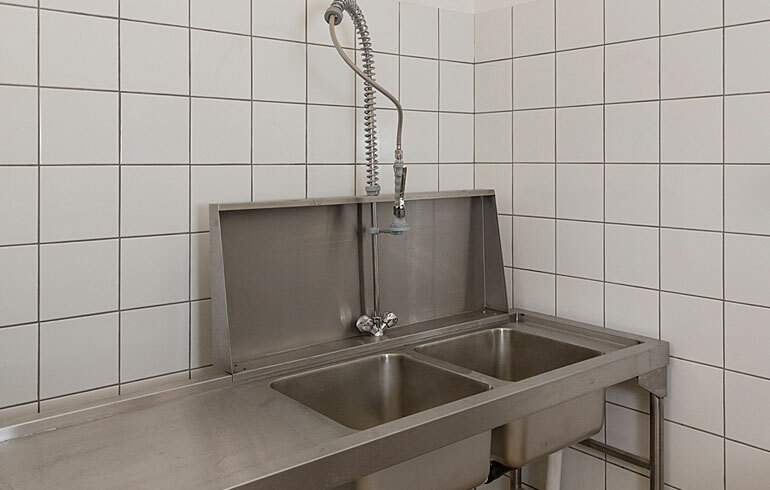 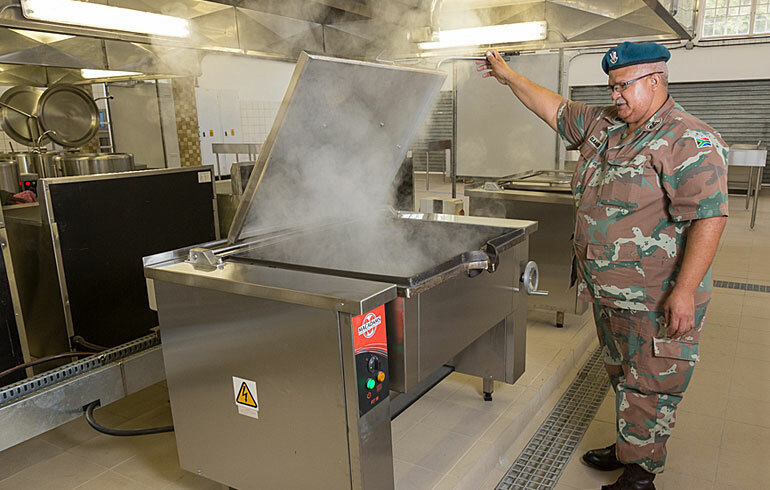 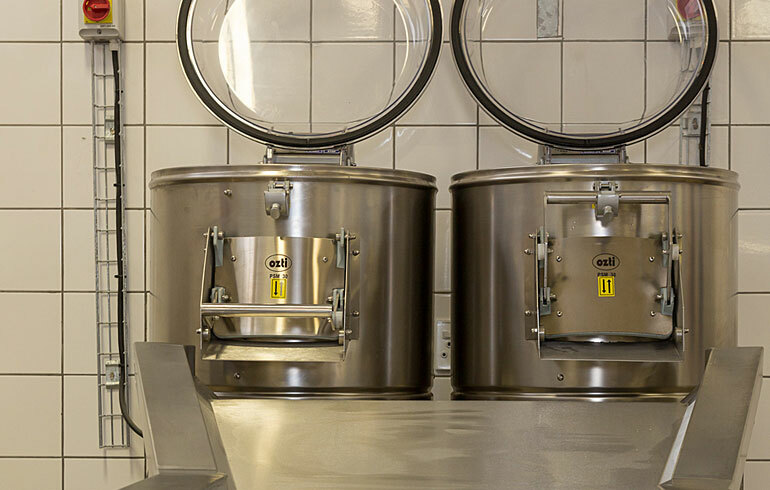 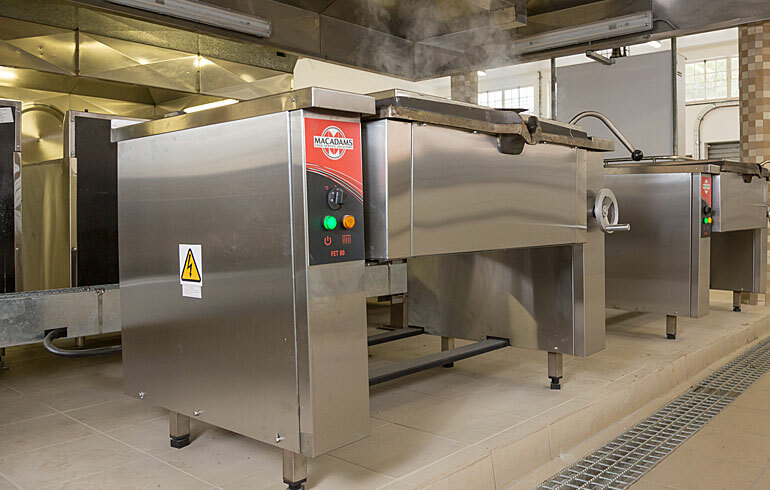 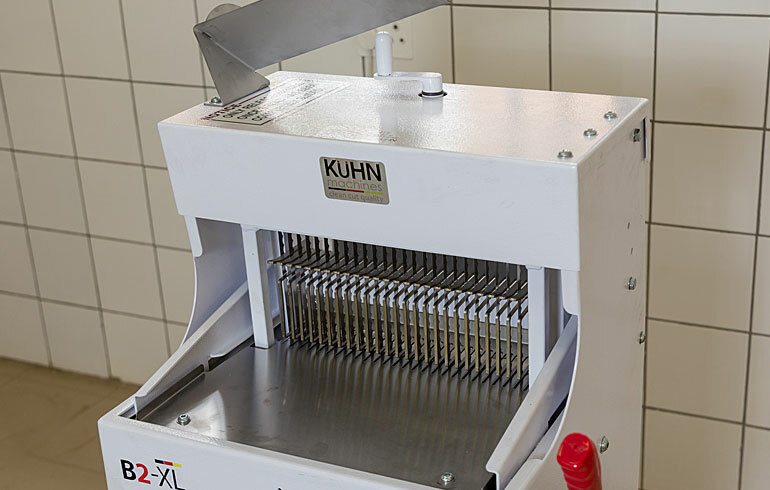 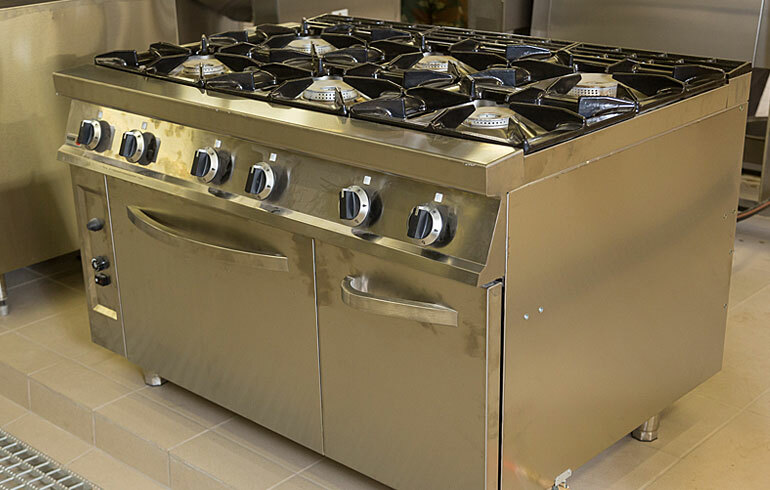 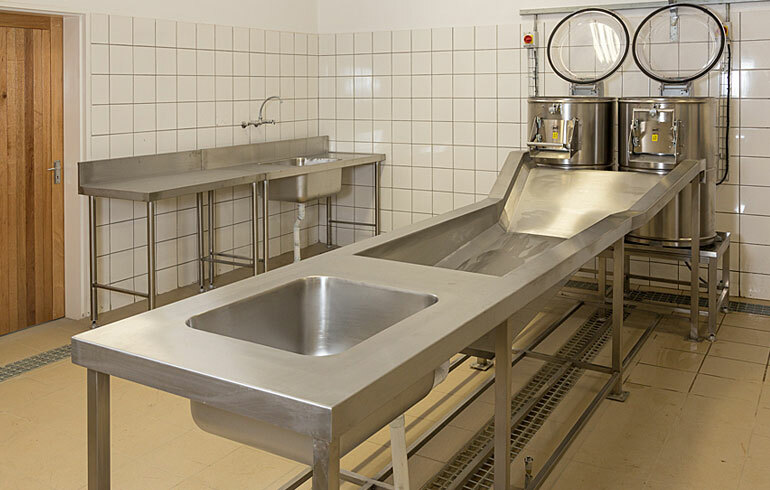 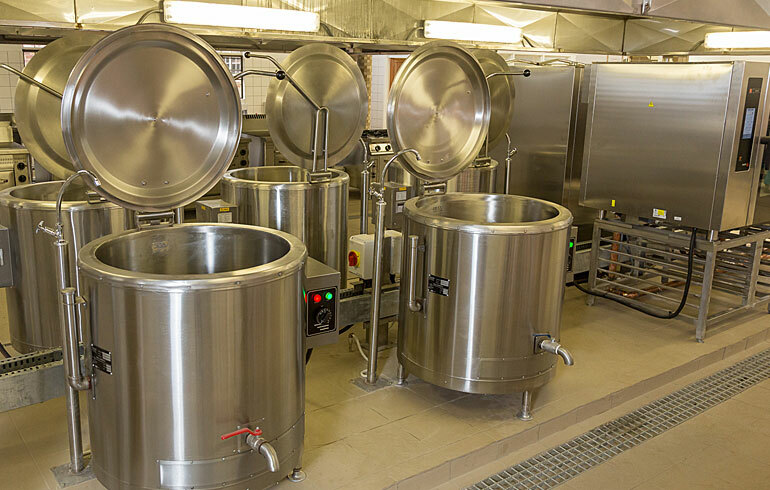 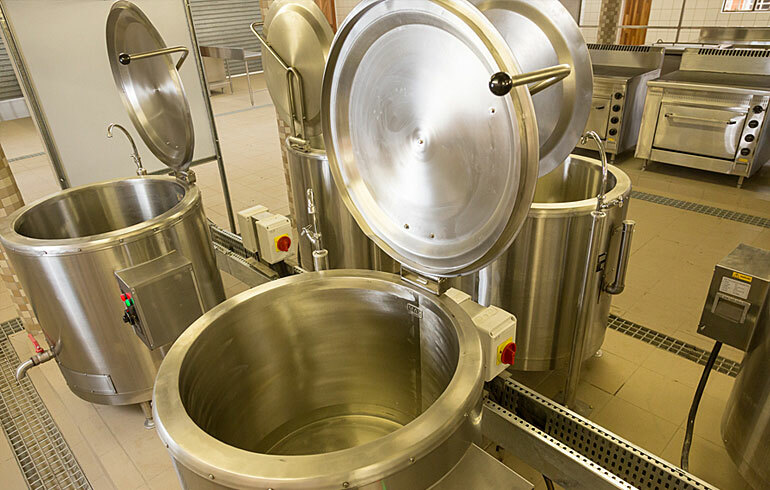 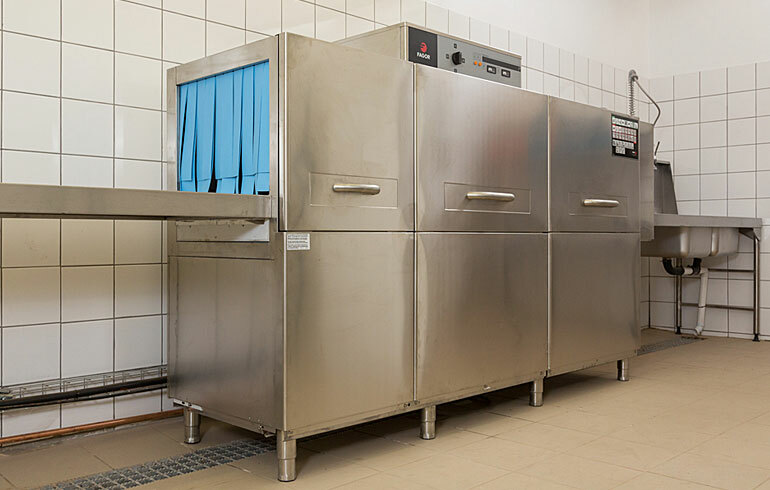 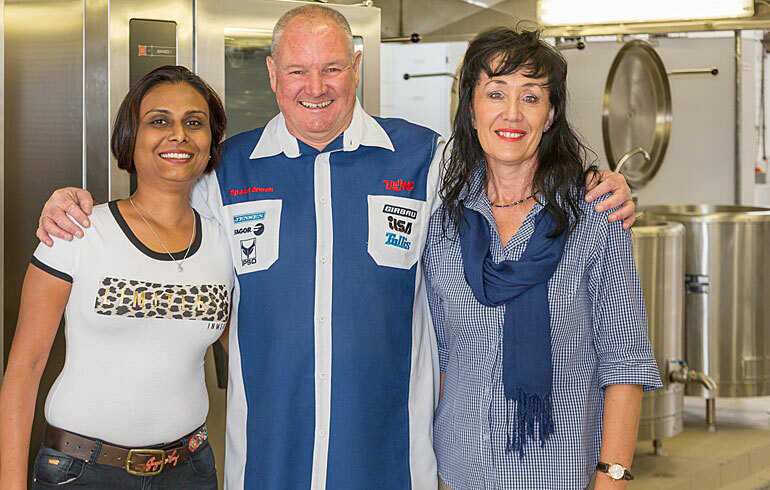 Lead were awarded the contract for the wholesale refurbishment of the SANDF Tempe Military Base in Bloemfontein which included supply and installation of state-of-the-art Fagor equipment in the the key areas of Food Preparation, Cooking and Ware wash areas. 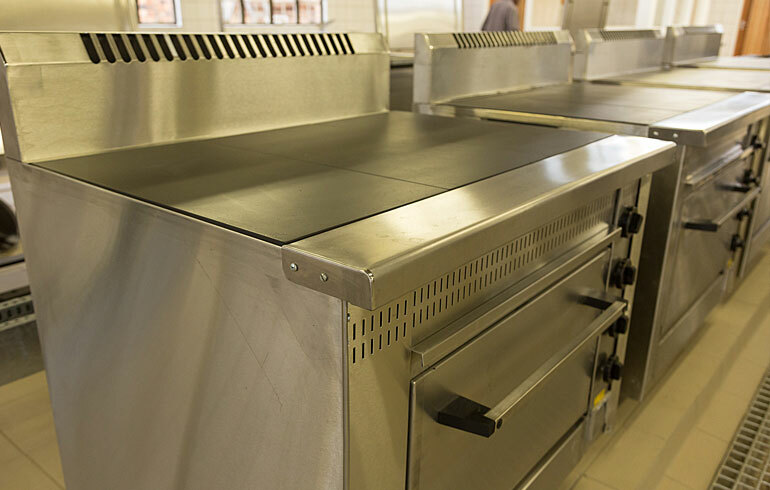 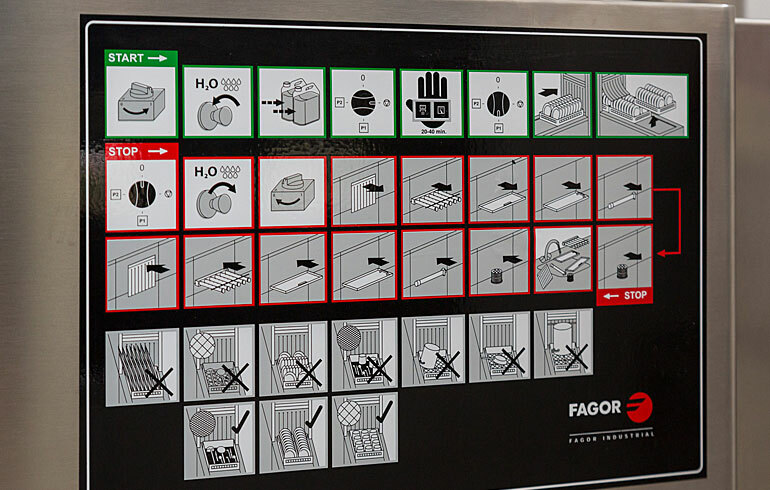 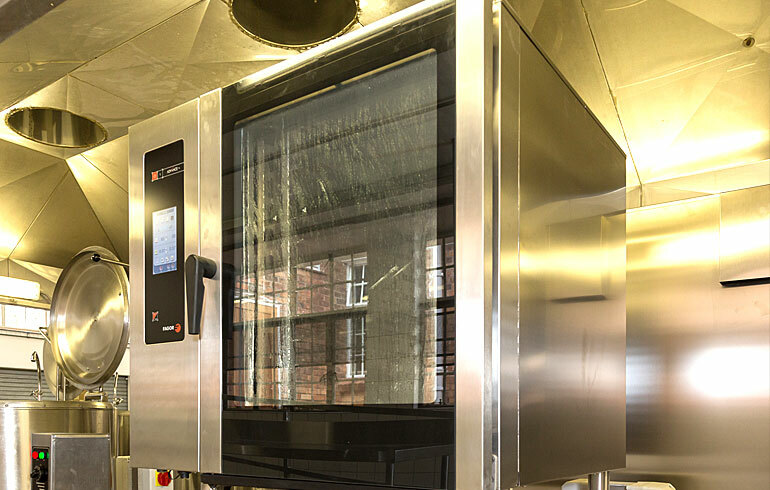 Lead supplied Fagor Combi Ovens, 6 Burner Stove and Rack Type Dish Washers with the remainder of the equipment being locally manufactured. 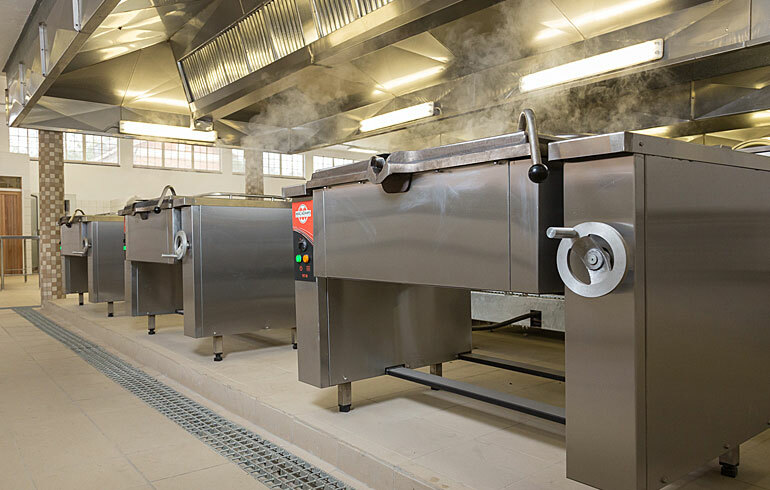 Installation was completed on time and the kitchen now services up to 1200 SANDF Members at any one sitting.